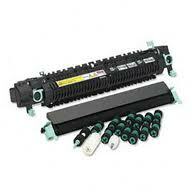 Premium Quality 1320-kit Maintenance Kit compatible with the HP LaserJet 1160, 1320 Series. The use of compatible supplies does not void your printer warranty. 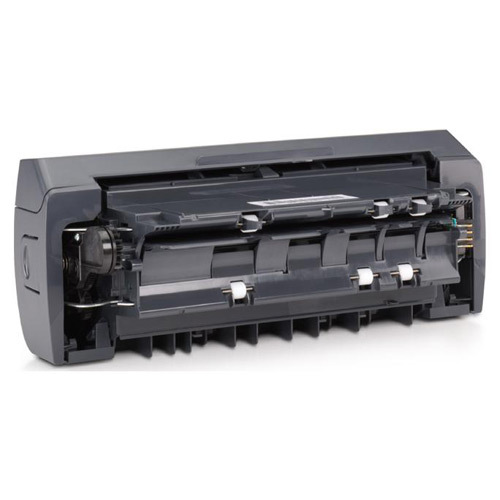 Premium Quality 2600MK Maintenance Kit compatible with the HP Color LaserJet 1600, 2600. The use of compatible supplies does not void your printer warranty. 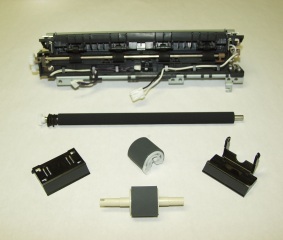 Premium Quality 30000280 ADF Maintenance Kit compatible with the HP LaserJet 4345, M4345, Color LaserJet 4730, CM4730. The use of compatible supplies does not void your printer warranty. 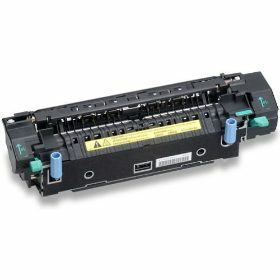 Premium Quality 30000287 Maintenance Kit compatible with the HP LaserJet 4345, M4345. The use of compatible supplies does not void your printer warranty. 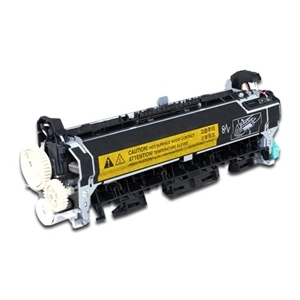 Premium Quality 30000382 Fusing Assembly compatible with the HP LaserJet M3027, M3035, P3005. The use of compatible supplies does not void your printer warranty.